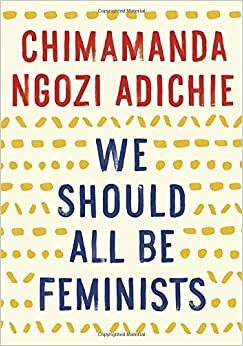 The book is based on Adichie’s equally wonderfully TED talk on feminism, which you should definitely take a minute to be inspired by right now. 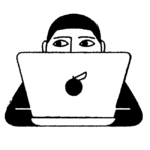 It’s been watched by more than 2 million people on YouTube, and is a call to action for men and women to do better. You’ve probably actually heard some of the talk from the lines Beyoncé sampled in “Flawless”: “We teach girls to shrink themselves, to make themselves smaller. We say to girls, ‘You can have ambition, but not too much. '” And trust me, the rest of the talk and essay are just as flawless and thought-provoking as the sample in the song.